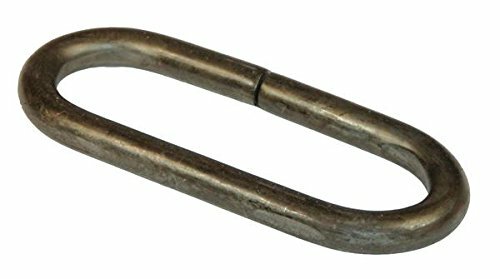 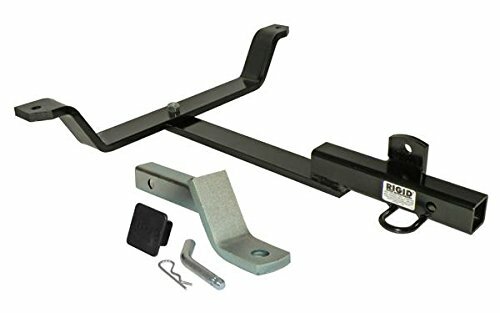 Rigid Hitch Class 1 Trailer Hitch RT-372 - Made In U.S.A. 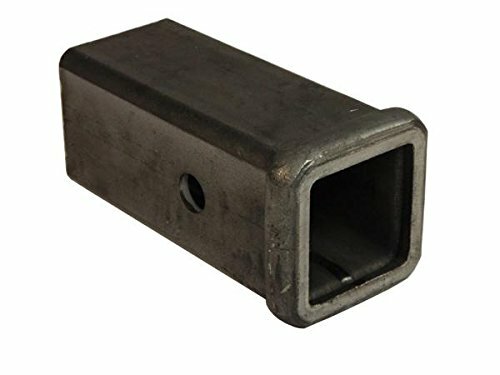 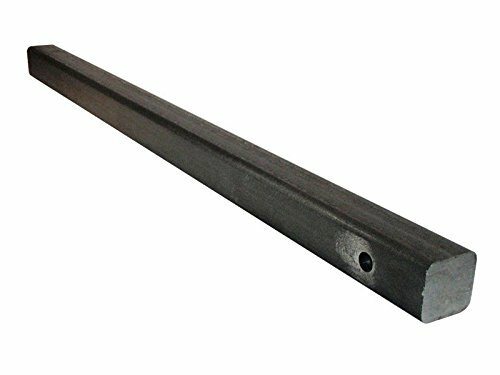 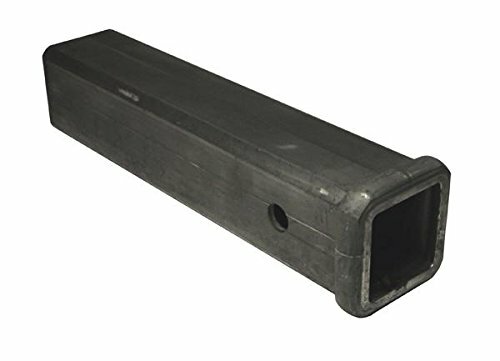 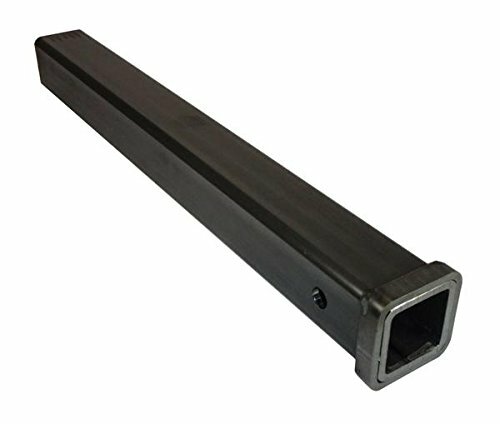 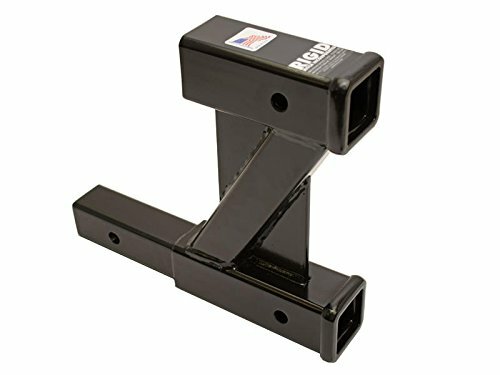 Rigid Hitch 2 Inch x 6 Inch Combo Tube - Made in U.S.A. 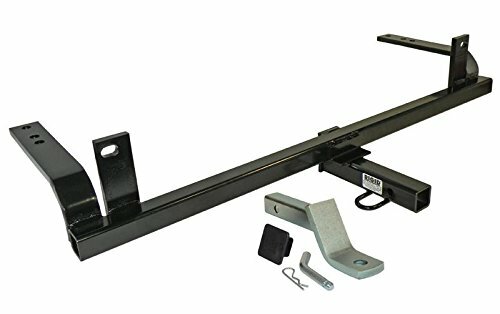 Rigid Hitch Class 1 Trailer Hitch RT-450 - Made In U.S.A.